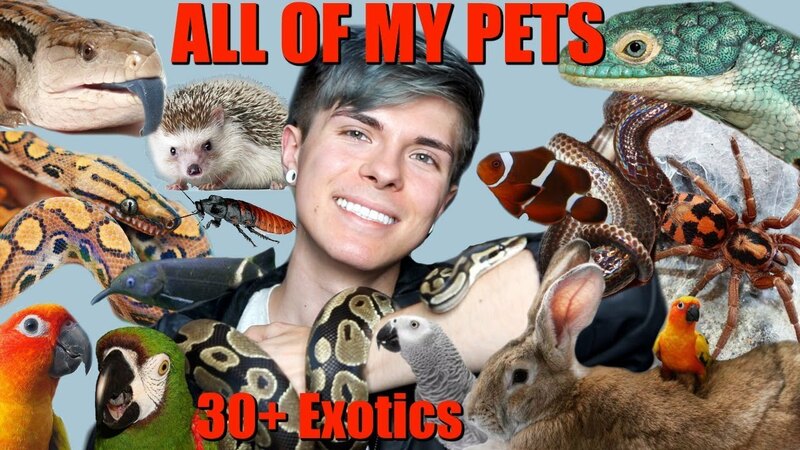 Meet all of my pets! I introduce you guys to all of my animals. There are over 30 of then including dogs, birds, lizards, snakes, fish, a hedgehog, and more!